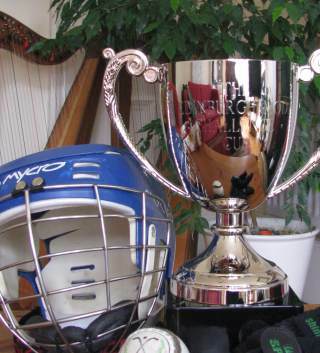 This Saturday’s Edinburgh Local Mod will for the first time host the Mod Challenge Cup, which will be contested between under-14 teams from Edinburgh’s Camanachd Dhùn-Èideann and Meadowburn Shinty Club. Throw-up will be just after 12 noon at Liberton High School. The day will be a great mix of traditional sport and Gaelic arts. All welcome. Further information from edinburghlocalmod.co.uk. There will also be an enticing exhibition, and taster sessions for young players to try out the sport during the morning. Come and join us! 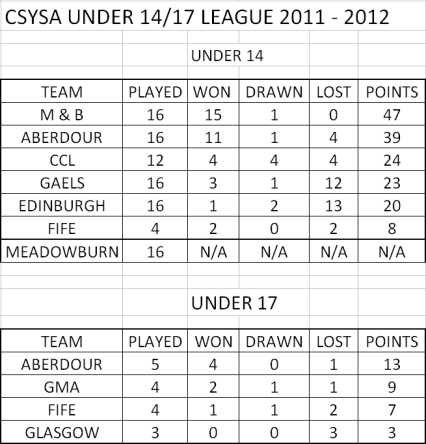 Despite this being Edinburgh’s first season in regional competition, our 14-and-under team finished 5th, just a few points behind the 3rd and 4th-placed teams, in the CSYSA winter league. Great effort by all players! We are now looking ahead to the under-14 sixes over the summer months, where the team should be able to build on what has been achieved. This is suitable for girls of all ages who have never tried shinty before, plus good fun for all the existing team as well. The session will include a taste of camogie (women’s hurling) as well as shinty. 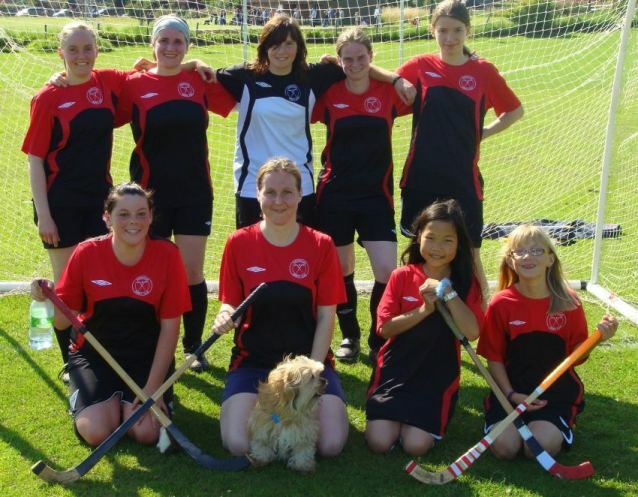 Aberdour has 2 women’s teams who compete in the Women’s National League and also South Division 1, and many players are Edinburgh-based. Consequently the club holds weekly training sessions in both Aberdour and Edinburgh. Contact faberdour@gmail.com for more details. New players are welcome to join the club at any stage. Girls, why not have a go at Scotland’s national and traditional sport! 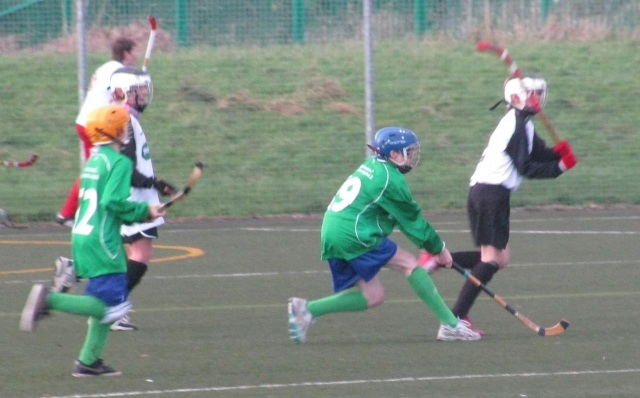 Camanachd Dhùn-Èideann youth shinty club started regularly fielding teams in regional competitions in October 2011, at P7-and-under and 14-and-under age groups. This is a brilliant achievement on the part of players and supporters. The primary kids took part in every single round of the winter indoor league at various venues around central Scotland, and also competed in the Qualifier for the National Finals. The 14-and-under team have also played in every round of the Central Scotland league, and some of our older players also got match experience at 17-and-under. For a first season, both teams have played superbly, recording good results against seasoned opposition. Most importantly, the outings have been greatly enjoyable, and we look forward to the remainder of the season, and the new season ahead with great expectation.